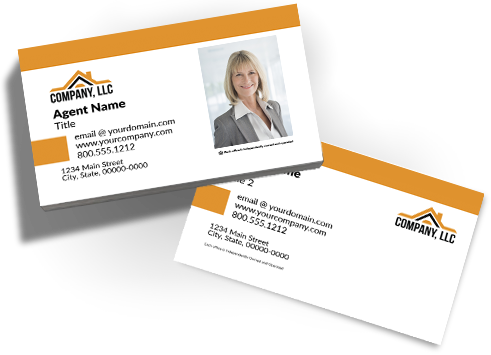 Featured Companies Companies A - G Companies H - P Companies Q - Z Can't Find Your Company? Ready to make the personalizing, proofing, and purchasing of essential marketing tools for your office a whole lot easier? If your office has more than 50 agents / employees and a commitment from leadership to co-market the solution, you qualify for your own custom Market Center. Want to learn more about Market Centers? Market Center is your one-stop shop.